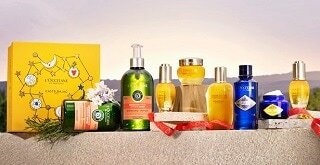 For over 40 years L'OCCITANE has created natural beauty products inspired by the Mediterranean art-de-vivre. 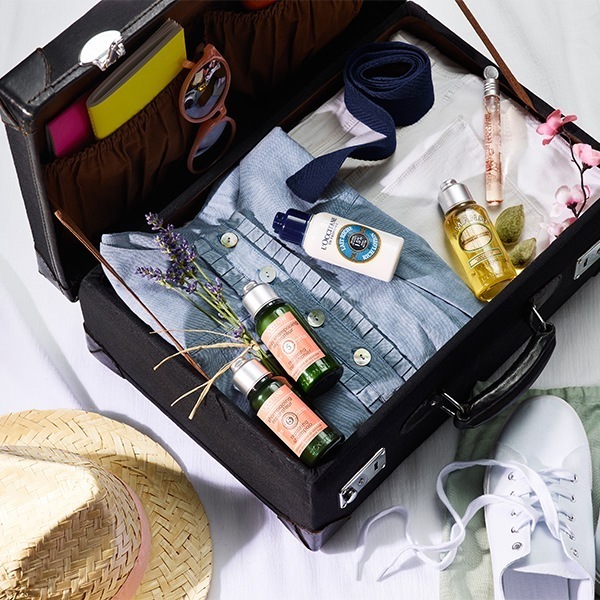 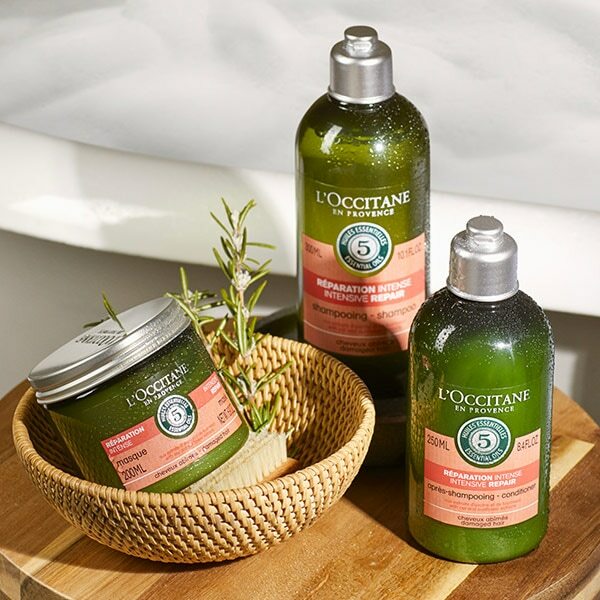 L’OCCITANE’s iconic ranges declined in amenities to offer an unforgettable sensorial experience to your guests. 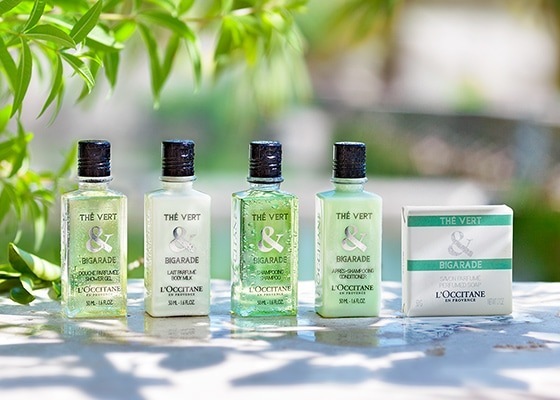 An elegant collection to complete our amenities offering. 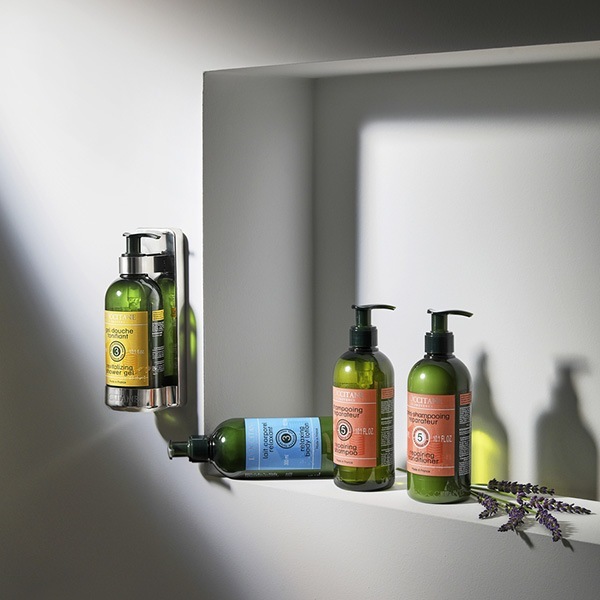 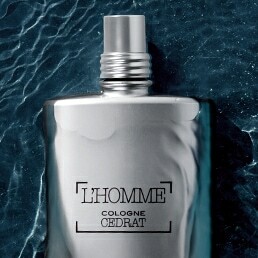 A complete expert skincare turndown offering with retail formulas made in France. 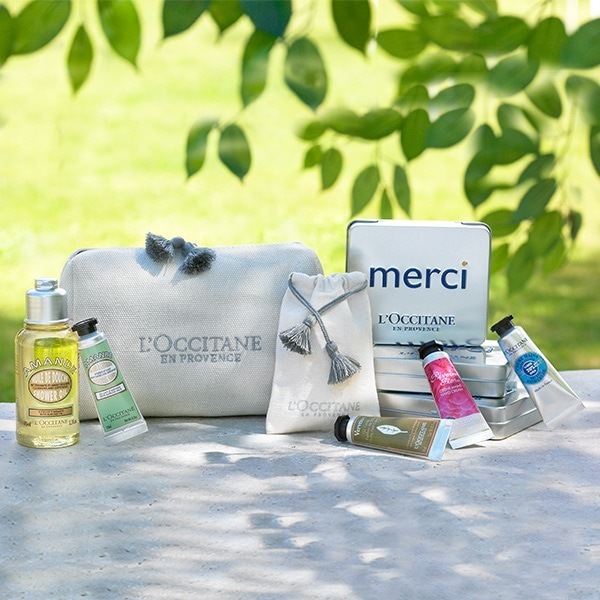 Pamper your guests with a well-being gifstets collection. 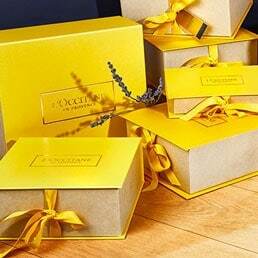 Contact us for your demands, special set requests and quotes.